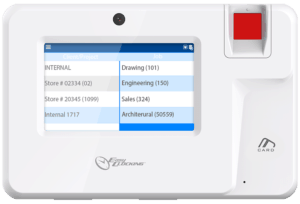 The Xenio200 is designed for small businesses, with clean environments, and packed full of features necessary for businesses operating in the world today. 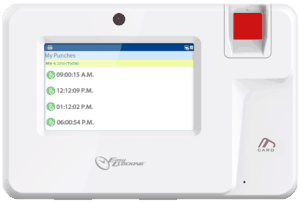 With the Easy Clocking Xenio200 Fingerprint Time Clocks you can effectively manage employee time and attendance and provide an overall increase in office productivity. 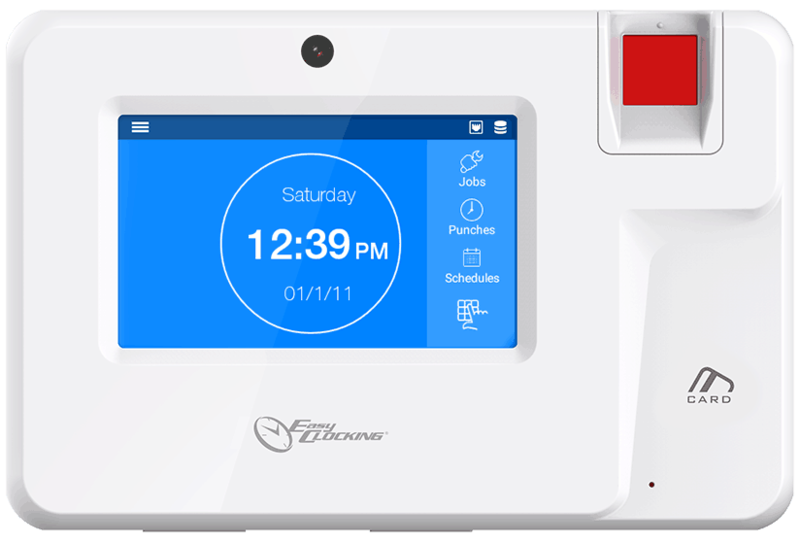 This Xenio200WIFI time clock can also be connected to your computer via network cable. Job Costing - Effectively track labour costs for a specific client, project or job. Time Cards - Allows employees to view their logs.